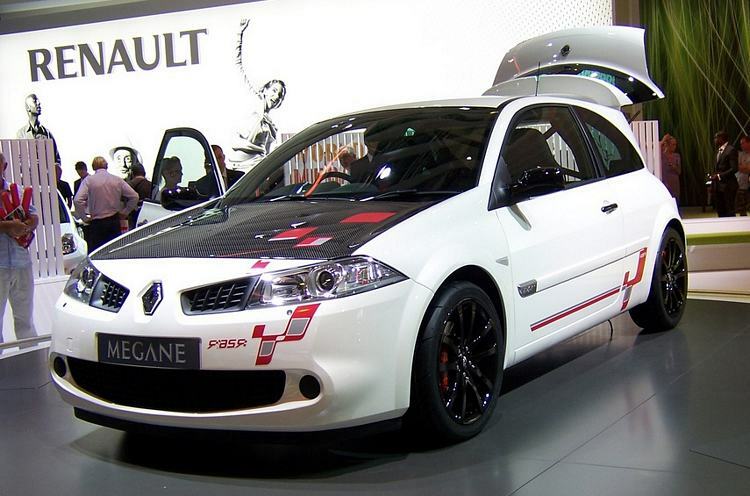 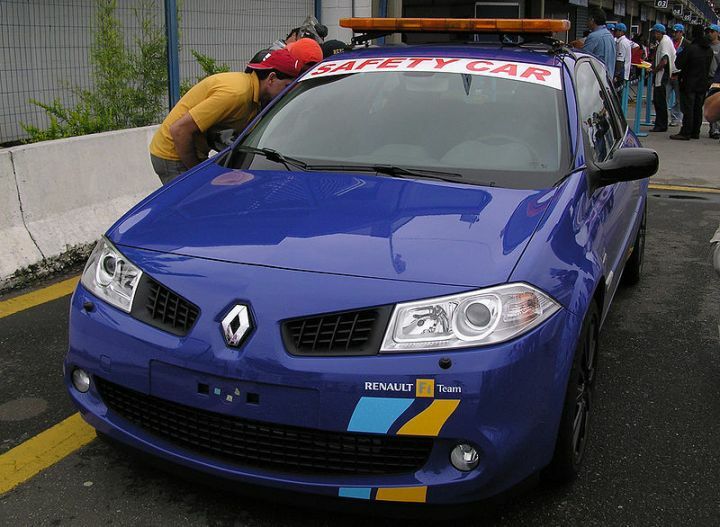 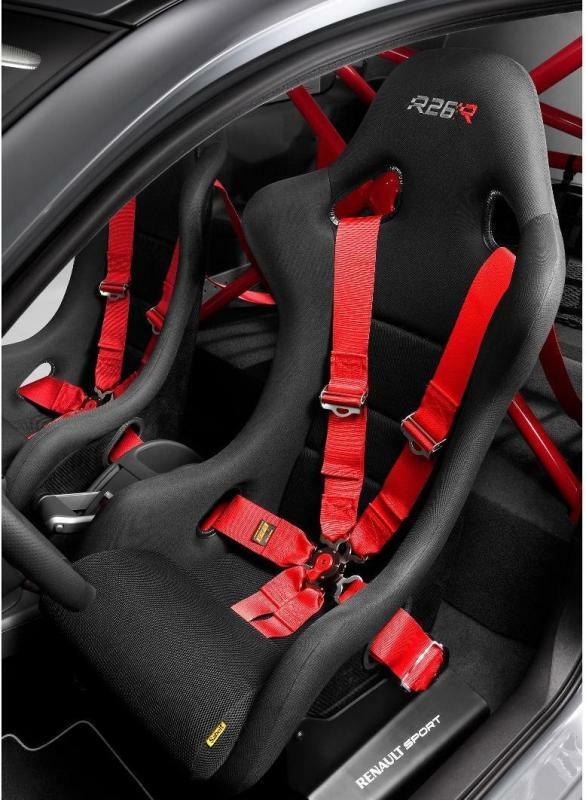 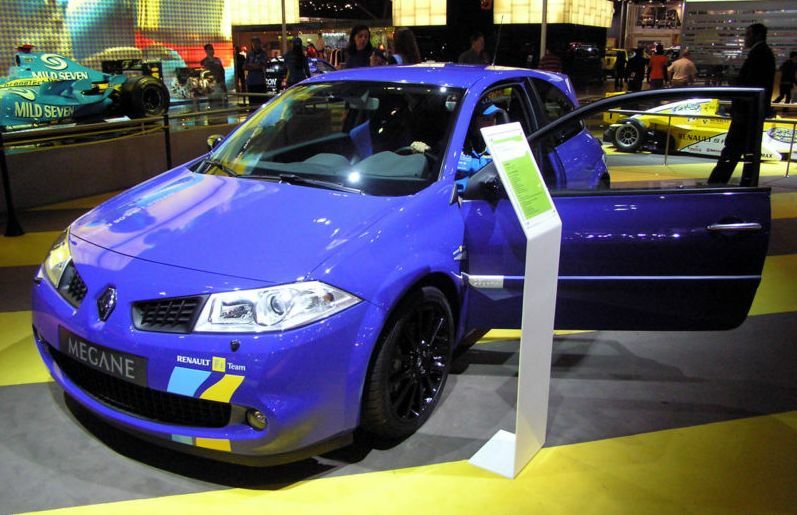 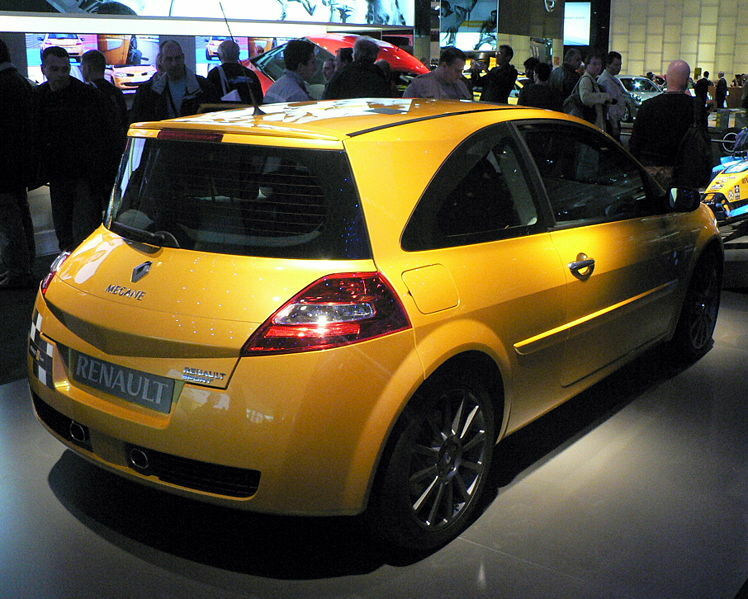 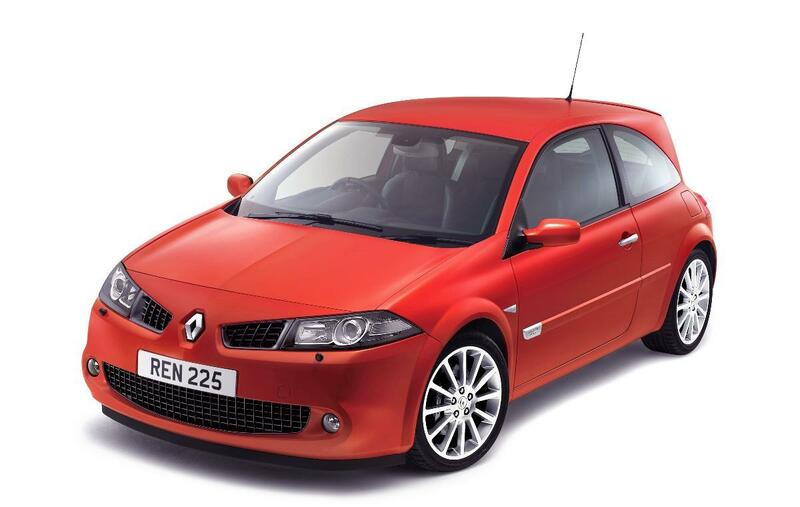 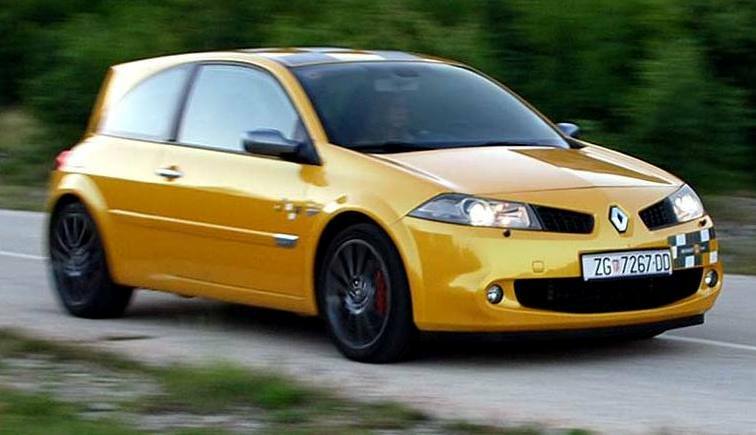 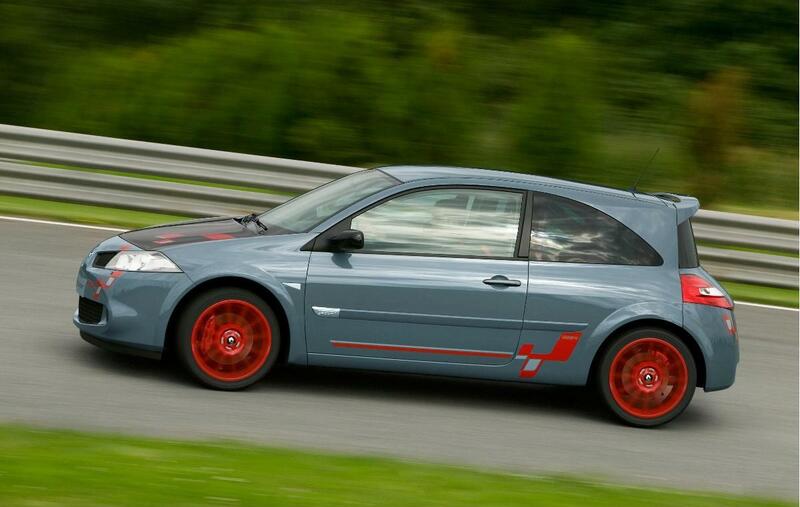 Additional Info: The Megane R26 is also marked up as the Megane Renaultsport 230. 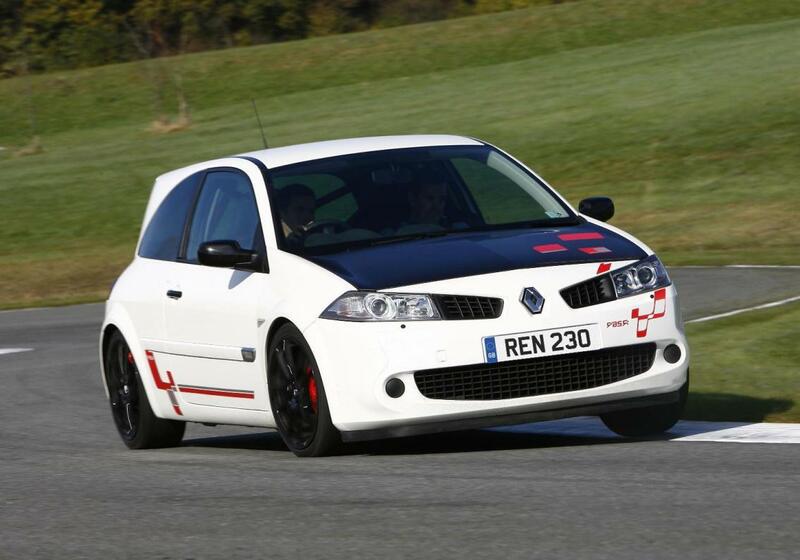 Also avaialble is the Renaultsport 225 Cup and 225 Lux with various specifications, all with 222bhp and 0-60 in around 6.4 secs. 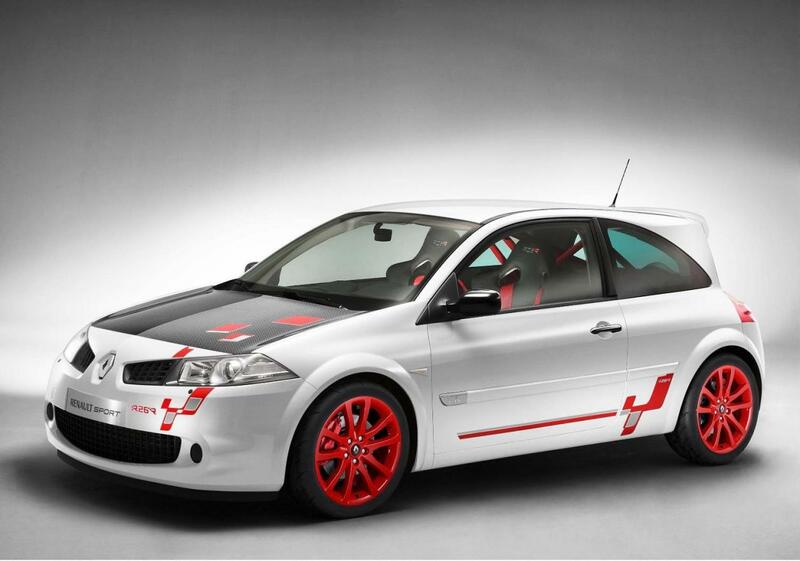 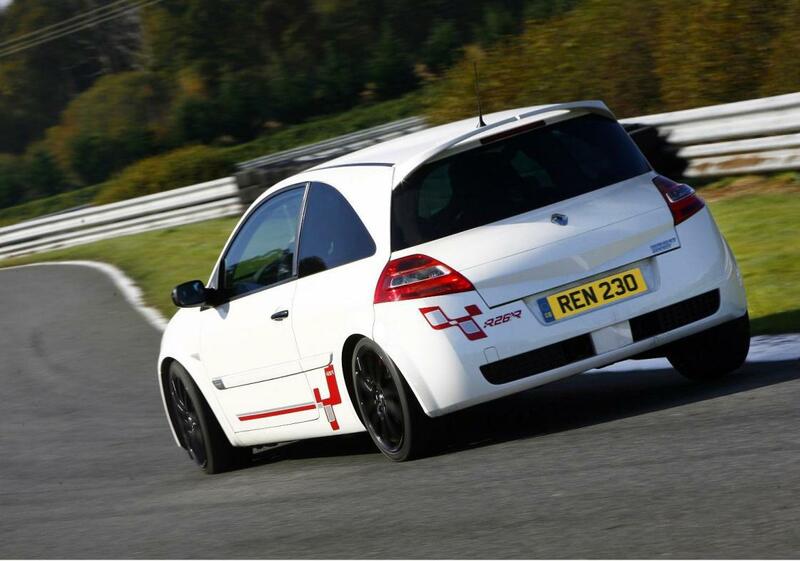 An even more impressive Megane R26R is also available (2008-2009) with 227bhp, but weighs only 2710lbs, giving it a 0-60 time of 6 secs and a 1/4 mile run of around 14 secs, it has also been around the Nurburgring in 8:17.